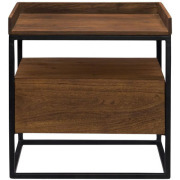 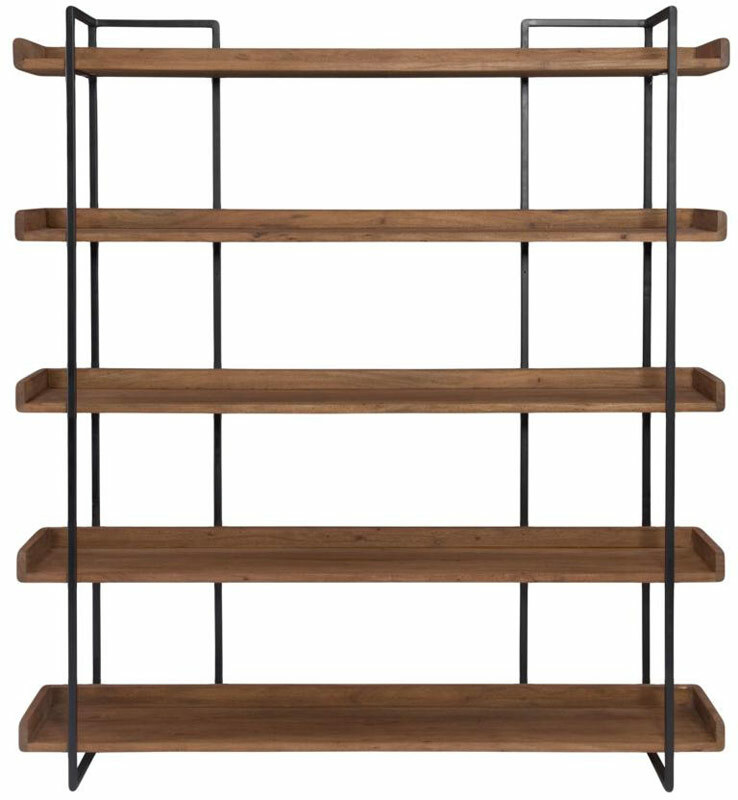 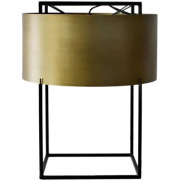 Classic modern lines meet natural materials to create the Vancouver Etagere. 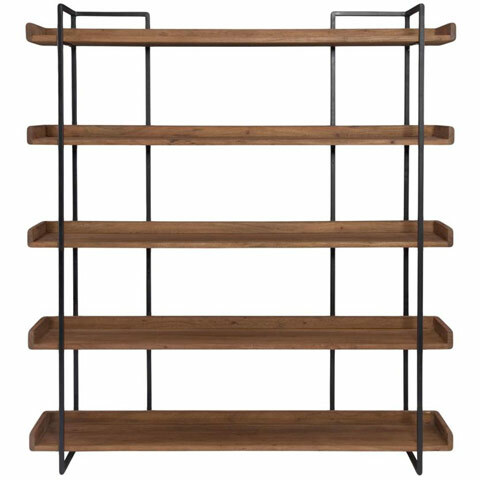 Vancouver boasts everything you could need in an open shelving unit. 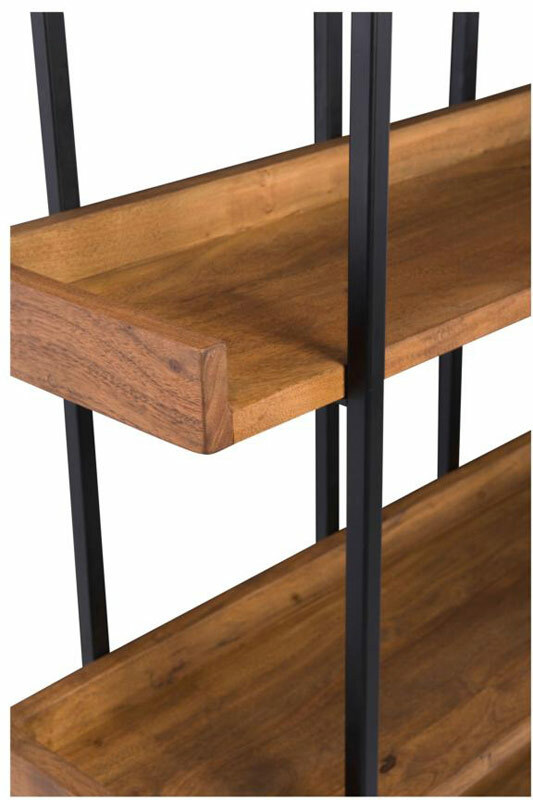 A black iron frame creates Vancouver's stylish shape, supporting five solid acacia wood shelves. 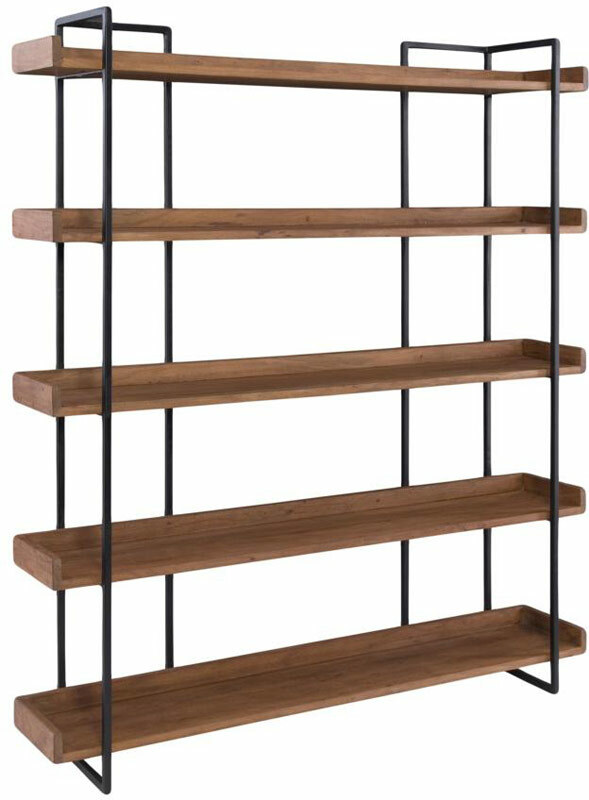 Each shelf features three raised edges giving you the functionality of a bookcase with the look of a classic etagere. 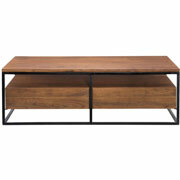 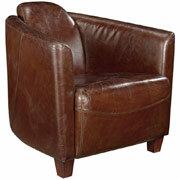 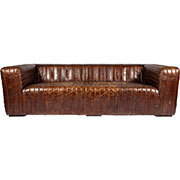 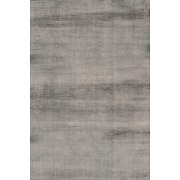 Choose your size, 44 inch or 68 inch wide, and you're on your way to adding stylish, modern function to your home!